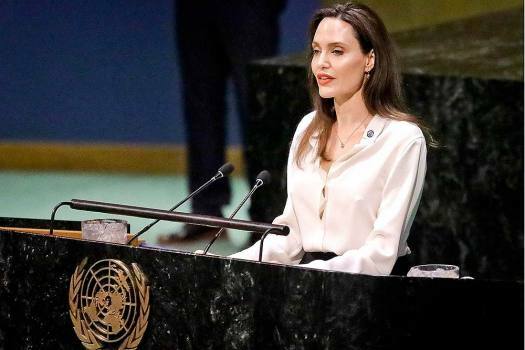 Angelina Jolie, United Nations High Commissioner for Refugees special envoy, address a meeting on U.N. peacekeeping at U.N. headquarters. 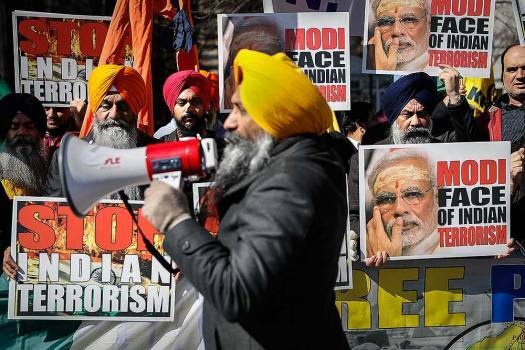 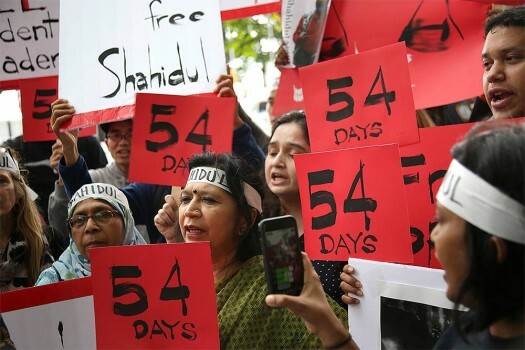 New Members of the Indian diaspora protest outside the UN Headquarters condemning Pulwama terror attack, in New York. 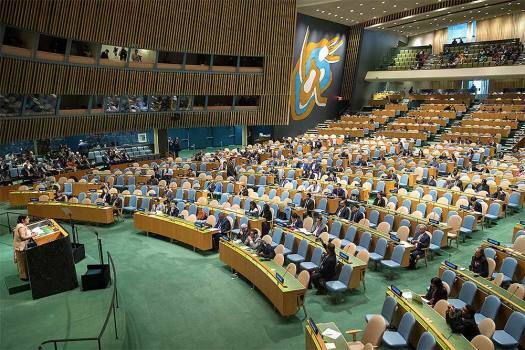 Protestors rally against war outside the United Nations in New York. 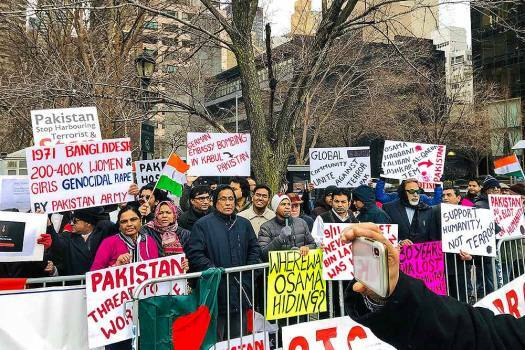 Protestors rally outside the United Nations in New York. 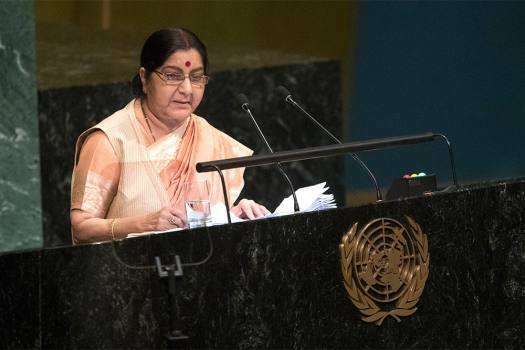 Foreign Minister Sushma Swaraj addresses the 73rd session of the United Nations General Assembly at U.N. headquarters. 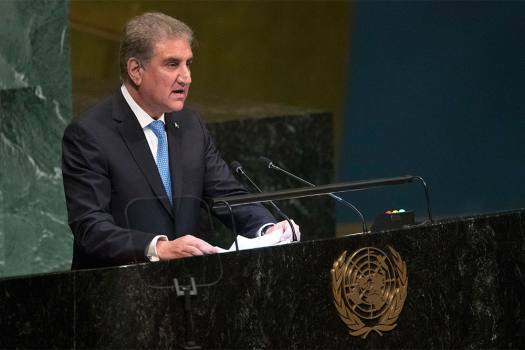 Pakistan's Foreign Minister Makhdoom Shah Mahmood Qureshi addresses the 73rd session of the United Nations General Assembly at U.N. headquarters. 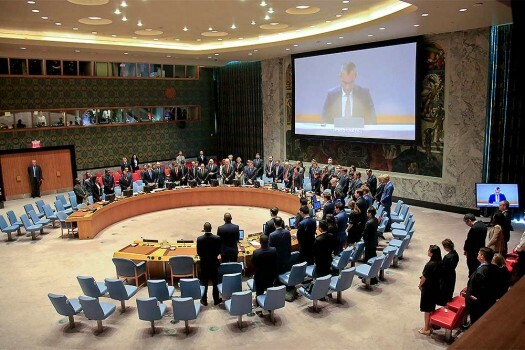 Saeed was listed under UN Security Council Resolution 1267 in December 2008 after the Mumbai terror attack in which 10 Lashkar-e-Taiba terrorists killed 166 people. 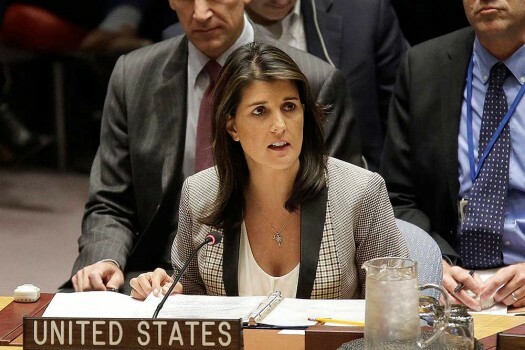 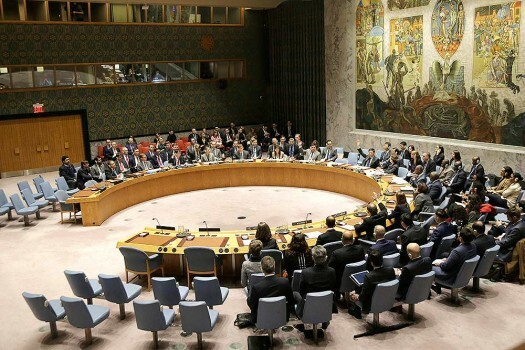 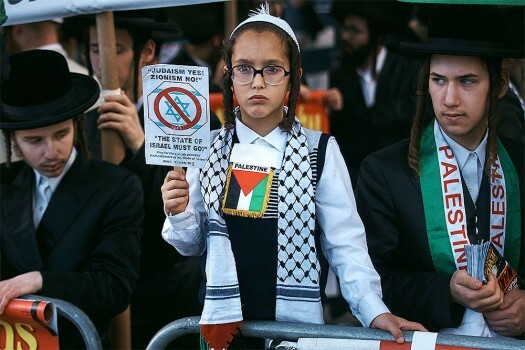 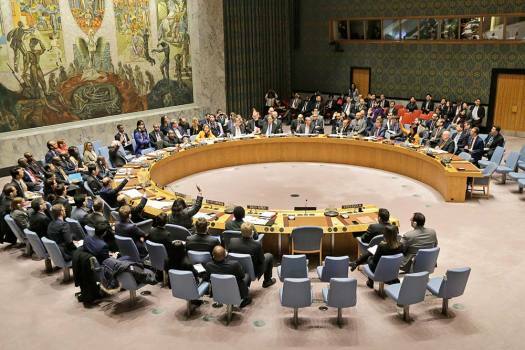 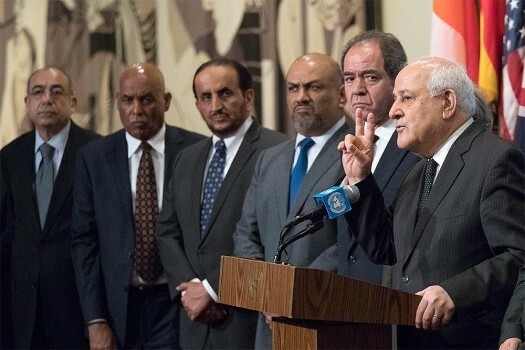 We would encourage both parties to do whatever they can to de-escalate the situation and this is the message that has been passed on by the UN and by the international community as a whole, a UN spokesperson said. 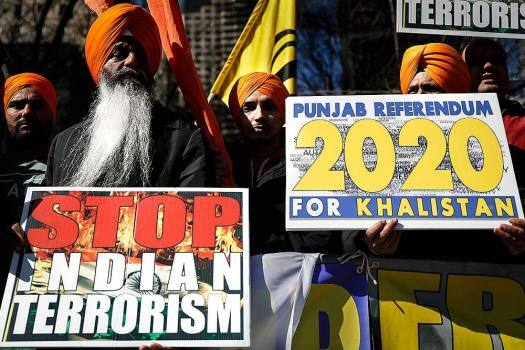 France will be moving a proposal at the UN in a couple of days to ban Masood Azhar, chief of the UN-proscribed JeM which has claimed responsibility of the Pulwama terror strike that left 40 CRPF personnel dead, French sources said on Tuesday.